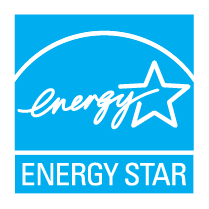 We install only the best HVAC equipment from the best brands. We keep your heat & AC working longer and better with regular tune-ups. 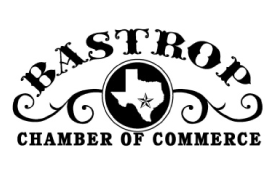 Centex is proud to live and work in Bastrop and the neighboring communities. 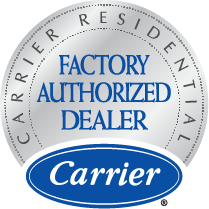 Since the beginning, we have worked to provide affordable, high quality air conditioning and heating products and professional, dependable service to our neighbors—whether next door or in the next town over. It’s how we want to be treated and it’s how we treat you. 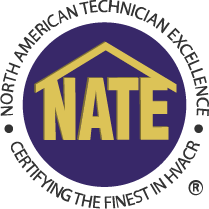 Our tradition of neighbors helping neighbors extends to more than just our expert HVAC services. Whether we’re donating time or money, we make a point of supporting local organizations that support the communities that mean so much to us. REPAIRS & FREE Yearly Heating Efficiency & Performance Evaluation. With purchase of EPEC Maintenance Plan. on a new A/C and heating system. I want to thank you and your great crew for the job they did with the installation of our new Carrier AC/heat pump unit. I received 4 bids and your company was by far the most reasonable and honest of the four. In addition, the product we received was superior to the other choices we were offered. 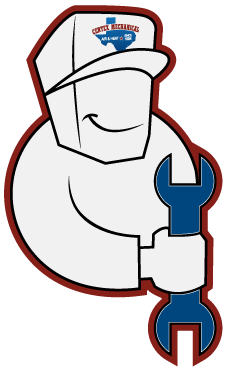 We are very pleased to refer you and Centex Mechanical to anyone that may be considering a replacement unit or if they are doing new construction. Thank you, you have an exceptional crew who were very courteous and efficient. I want to commend them for how quickly they were able to complete their task and how nice the work areas looked when they were through. They also took the time to answer all questions our employees had and conducted their selves in a very professional manner. Thank you again for helping to resolve the heating and cooling issue so quickly. 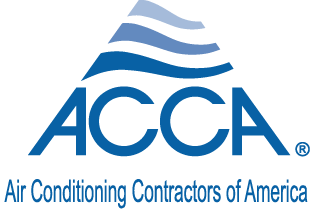 When it was time to replace our outdated air conditioning system, we requested bids from four area companies. Centex Mechanical was competitive and made logical recommendations to address our needs. They came in and redid our entire system, including resealing existing duct work and installing new duct work to increase our air flow to problem areas. We couldn’t be more pleased. Centex Mechanical treated us like we were their most important client.